Are you ready to unlock your life plan? Discover a simple method to heal and grow through life’s challenges, find your purpose, and feel happier. “If only… then I’d be happy.” You’re frustrated. Burned out. You want life to be different. Uncomfortable. Unbalanced. You’re confused and don’t know how to move forward. Support. You want to learn how to bounce back from challenges and support yourself emotionally. Insight. You’re looking for clarity on a particular issue or problem you’re struggling with. To heal. You’re motivated to help and empower others. A spiritual awakening. You sense you’re being called to let go of negative energy and transform your life. Your divine plan is your own unique blueprint — who you are and what you’re meant to do here on earth. The Divine Plan Healing School helps you find the answers you’re looking for. It gently guides you to become a more fully realized version of yourself. Uncover your life mission and take your space in the world. Experience personal growth and empowerment. Make changes to build a life filled with joy and purpose. When you learn how to do healings, you can heal yourself, your friends and family, whenever you need to, for the rest of your life. A precious gift! 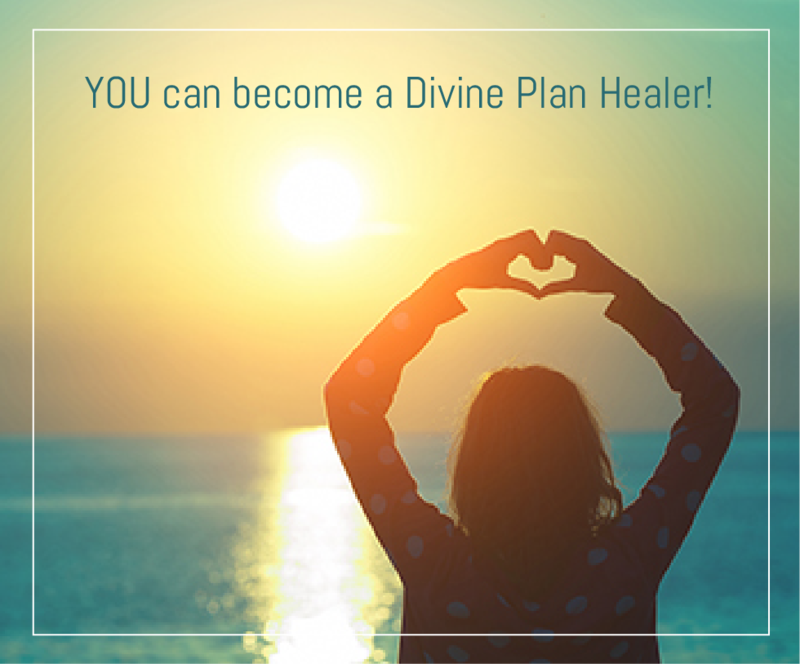 If you choose to advance through the program and learn how to do professional healings for others, you can become a certified Divine Plan Healer, acknowledged by the Divine Plan Healing School. MAKE ME A DIVINE PLAN HEALER! The Divine Plan Healing System makes use of the Emerald Heart Light. This Light, which comes directly from the Source, gently opens your heart and evolves your consciousness. It helps you connect with your Higher Self, recognize your truth, and stand in your power. The Love and Wisdom of Mary Magdalene is also present. Her Light helps you embrace your feminine qualities and connect with Mother Earth. It creates a stronger sense of self-worth and positive feelings about your body. The Divine Love essence continues the healing process. This unique, high vibration deepens and extends each healing by six weeks. Just add three drops to a small glass of water, three times a day. Open your heart to reveal your true potential. Anyone can become a Divine Plan healer. The information is easy to digest. The technique is simple. The skills you learn will last a lifetime. And if you become a certified professional, you can easily earn the money back on your investment. The program is offered in three levels to match your goals and interests. You can take Level 1 and stop there, or advance your healing skills and abilities by taking all three. It’s up to you! Trainings can be conducted in Amsterdam or in the comfort of your own home, using Skype or Zoom. Remote trainings are broken up into three 2-2.5 hour slots over the course of two weeks. 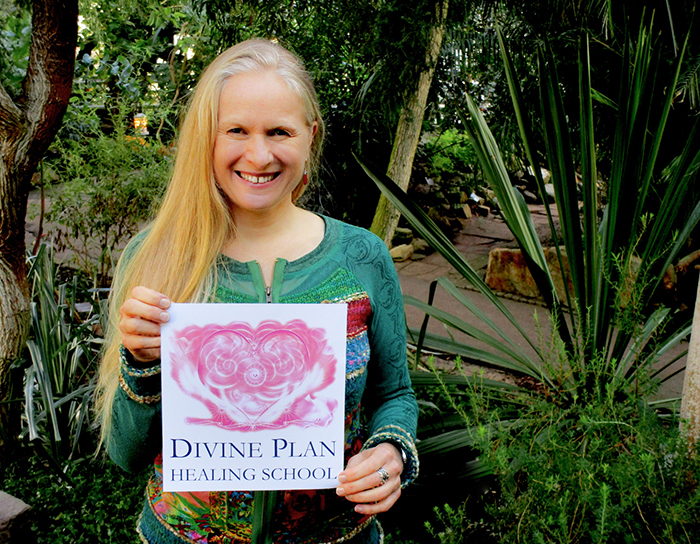 The international Divine Plan Healing School offers the unique opportunity to train with the founder herself, Harriët Kroon. Don’t miss out on this invaluable experience. Do self-healings and healings for others with the Emerald Heart Light and the Love and Wisdom of Mary Magdalene. To ground you and prepare you to do Divine Plan healings with the Light for the rest of your life. 3 Essences (1 Initiation + 2 Divine Love) to deepen and extend your attunement and healing practice. A 79.50 euro value. Use advanced techniques so you can give distant healings, group healings and event healings. To connect you to the Divine Masculine and Feminine aspects of the Source to balance your feminine and masculine qualities. 3 Essences (Initiation, The Emerald Heart Light, The Mary Line) to deepen and extend your attunement. A 79.50 euro value. A comprehensive, 100+ page manual for advanced healers. Available in English, Dutch, and German. Free profile on the Divine Plan Healing School and Emerald Heart School of Enlightenment websites. Teach Levels 1 and 2 and how to give attunements and mentor sessions. To give you exactly what you need as a Divine Plan teacher and step into your Divine Self at the deepest level. 4 Essences (Initiation, The Emerald Heart Light, The Mary Line, Merkabah) to deepen and extend your attunement. A 106 euro value. A comprehensive, 50+ page manual for teachers. Available in English and Dutch. After each training, you’ll get a certificate of attendance. However, to receive a professional certificate you must enter a three-month period of dedicated practice and personal growth. The sessions are a great opportunity to get tips and advice. Harriët will personally support you in setting up your healing practice and answer all your questions. Hi, I’m Harriët Kroon, and I know what it’s like to lose your sense of direction. Before I aligned myself with my own Divine Plan, I had a career as a journalist, editor, and author that ended up in crisis. My breakdown became my breakthrough, but it took years to reconnect with my soul and its longings. Along the way I became a Reiki Master, a ThetaHealer, and completed five years of training at the internationally renowned Barbara Brennan School of Healing. Then, I discovered The Emerald Heart School of Enlightenment and my soul had finally come home. I became a teacher and Elder of the School and in 2014, I received the Divine Plan Healing System. In 2016, I founded the international Divine Plan Healing School. My mission is to bring the Emerald Heart Light and the Light of Mary Magdalene into the world, and help people step into their individual blueprint, onto their path, and into their gentle power. 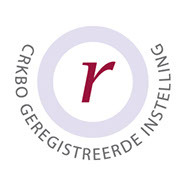 Registered with the Dutch Register for Complementary Care Professionals. Affiliated with Quasir, a Dutch centre of expertise for complaints, calamities and disputes in the care and welfare sector. All therapies provided by Harriët are performed according to the regulations and professional ethics of the VVET, a Dutch professional organization for energy workers. Why is it called the Divine Plan? This healing system is not related to any religion, nor is it a religion in itself. It brings you into your flow by unlocking your unique life plan, the reason why you came to earth. That is the divine aspect. Connecting with who you really are – your divine and best version of yourself. How is the Divine Plan Healing System different or better than Reiki? The Divine Plan is not a ‘hands on’ healing system. The Light gives the healing directly from the Source, so you don’t use your body for the transmission of energy. In Divine Plan Healing we work with the unique Divine Love essence. By taking these drops, you deepen and extend your healing for 6 weeks. No healing system can offer you this value for the money. Reiki was received around 1920 and opened up many people for healing. The Divine Plan Healing System was received in 2013 from Mary Magdalene. It is not only suited for healing yourself and others, but also for empowering you on your true path, in your unique blueprint. It also balances your feminine and masculine qualities – much needed in the 21st century, an era of accelerated personal growth, transformation and the rise of the Divine Feminine energies. I am a Reiki Master, Thetahealer and graduated at the Barbara Brennan School of Healing, and my personal experience is that Divine Plan Healing works much faster and deeper. For more information, download this overview of the main differences between Reiki and the Divine Plan Healing System. When do you offer trainings? Trainings are provided on an ongoing basis. We can figure out a date that suits you best. So just register, place your deposit, and I’ll be in touch! Where do on-location trainings take place? On-location trainings are offered in Amsterdam, typically at a local yoga studio. Do you offer trainings online? Yes! I train people all over the world using Skype or Zoom. These remote trainings are broken up into three 2-2.5 hour slots over the course of two weeks. The manual, essences, and all the materials you need will be mailed to you in advance. I am fluent in English and Dutch, and also understand German, French, and Spanish. What if I want or need more mentor sessions? Typically 3 is sufficient, but you are welcome to purchase more at 120 euro each (includes VAT). If you have any other questions, email welcome@divineplanhealingschool.org or call +31 6 464 587 63. Becoming a Divine Plan healer is truly a gift to yourself and others. If you’re not ready to take the first step today, keep in touch by subscribing to my newsletter. You’ll get exclusive offers and invitations to special events.